BLOWOUT SALE! Havahart Critter Ridder Spray is an effective animal repellent packaged in a convenient ready-to-use bottle. 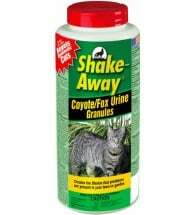 Contains a patented pepper-based formula that produces a powerful odor and taste barrier. 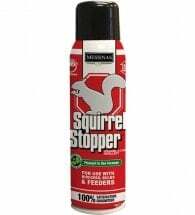 Repels dogs, cats, groundhogs, chipmunks, squirrels, raccoons and skunks for up to 30 days! 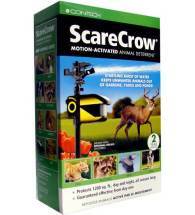 Ideal for landscaped areas, lawns & gardens, ornamentals, garbage cans and bird feeders. OMRI Listed for use in organic gardening. 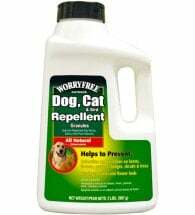 Available size: Quart (32 oz) — treats up to 320 square feet. To discourage unwanted animals from entering, apply a five-foot wide perimeter around lawn or gardens for border protection. More frequent application may be necessary during periods of heavy, prolonged rainfall. To reduce frequent tearing of garbage bags, apply thoroughly to entire bag, including the bottom. For optimum protection, treat garbage bags within 72 hours of pickup. To discourage the raiding of bird feeders, wet area around feeder, including pole, branches and tree trunk. 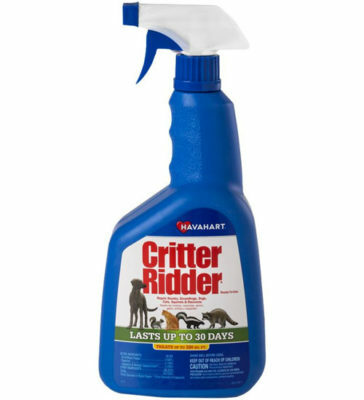 Bird feeders can be sprayed directly to enhance repellency. More frequent application may be necessary during periods of heavy, prolonged rainfall. Do NOT apply product directly to new transplants, newly rooted cuttings or plants stressed by drought. Avoid application to plants when temperature exceeds 90°F.